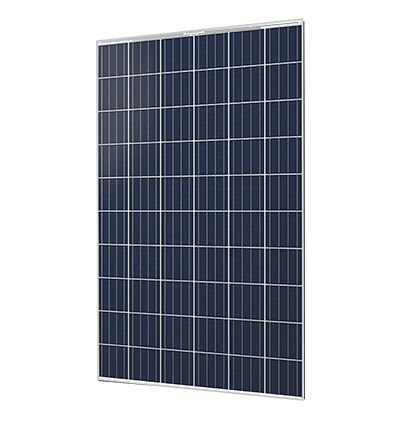 Spark Solar offers solar panels ideal for home, business and power plants. 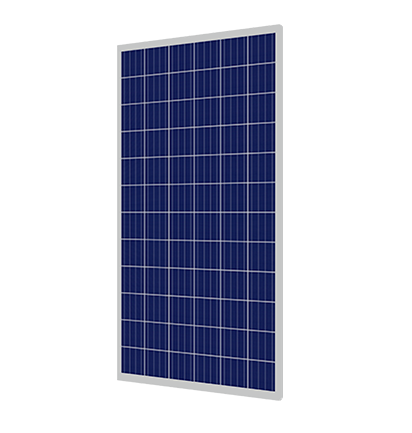 Performance, Reliability and Service are all factors when deciding on the panels for your solar power plant. 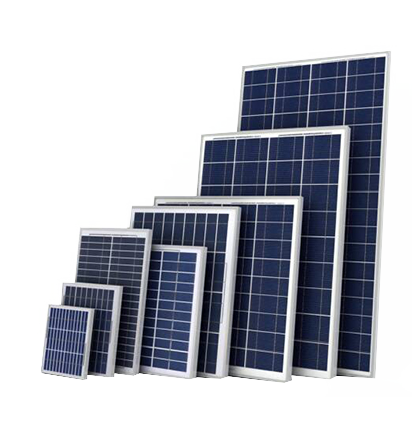 Explore our families of solar panels with industry-leading product quality and high power output to meet the various needs of different types of customers all over the world. 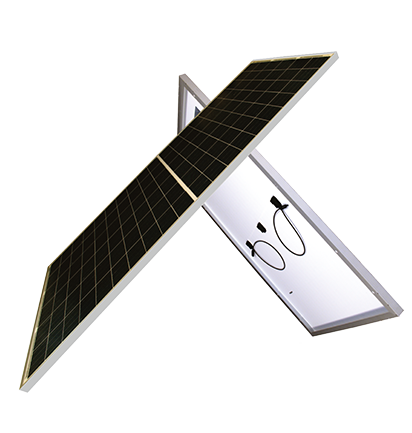 Spark Solar Water pumps comprise a comprehensive range of pumps that that operates from 500Wp to 6000Wp. 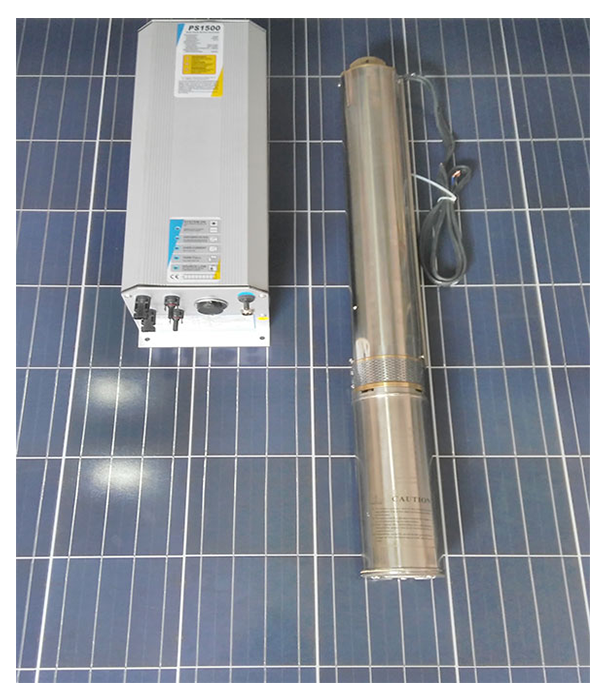 The motor efficiency is improved by 25% with permanent magnetism, direct current, brushless, non-sensor motor. Each system consists of pump, controller, and water level sensors. The modular concept keeps all electronics above ground providing ease of access and a low cost of ownership. 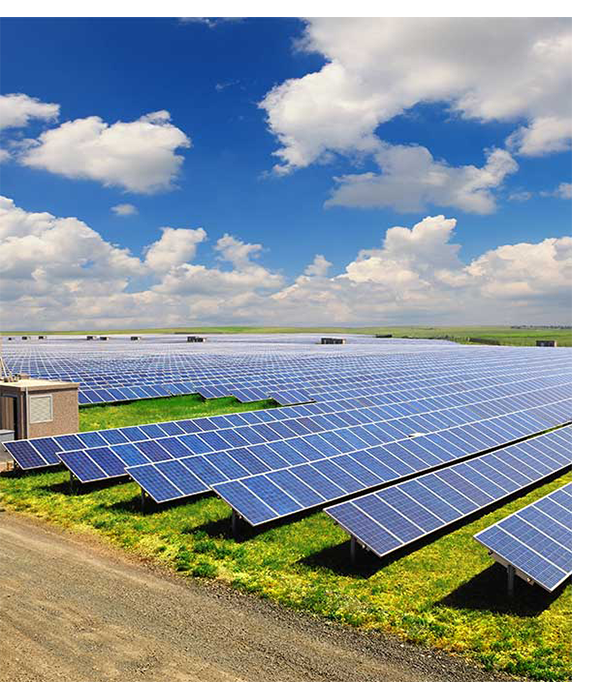 Spark Solar is a leading player in Development, EPC and O&M Services, distributed and utility scale solar photovoltaic market. With a proven track record, the company provides 360º turnkey solutions customised to each customer’s individual needs.